This past summer we were invited onboard a client's boat to perform an Electrical Orientation. She had just purchased a 2007 trawler, was comfortable operating the navigation equipment and tech savvy but was unfamiliar with all of the different electronic systems that had been installed on the boat by the previous owner. This is a common challenge we see when a boater moves to a new or different boat. The systems may exist but what is the best way to take advantage of the technology available onboard? In this day of interconnectivity and the ability to have all of our land-based amenities onboard, we thought we would take a look at the most popular connectivity systems we see onboard. Back in 1957, the National Marine Electronics Association (NMEA) was formed by a group of electronics dealers to grow their relationship with the electronics manufacturers. As technology started to take off in the marine industry, the association realized that there must be some way for equipment, from different manufacturers, to share information. In 1980, the first NMEA 0180 standard was created and then updated in 1983 to NMEA 0183. The NMEA 0183 protocol defined how electronic signals were transmitted along a serial data bus. Each bus could have many "listening" devices but only one "talking" device. This is the most prevalent network we see on boats built before early 2000s, however most boaters never really realized the full benefits of interconnecting many electronic devices onboard. In most NMEA 0183 installations, it was used to connect a VHF radio to a chartplotter for GPS coordinates or used to integrate an autopilot to a chartplotter to see heading waypoints and routing information. For the average boater, NMEA 0183 was not plug and play nor straight forward to install. 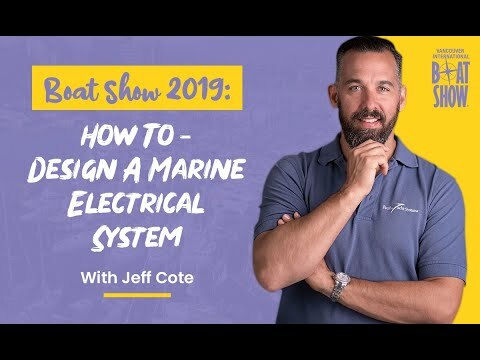 If you have NMEA 0183 devices onboard and want to interconnect them, the best approach is to sketch a diagram and label each device and associated purpose (talker or listener) along with the corresponding wire colour. An NMEA 0183 serial network shares basic information well and, if you have it installed on your boat, there is no need to remove it and start over. With the increased need to share data across more and more devices, the newer NMEA 2000 was developed to allow any device to talk to any device. NMEA 2000 is closer to “plug and play” ready, scalable and much easier to install. Unlike NMEA 0183 which uses a serial connection, NMEA 2000 uses a Controller Area Network (CAN bus) which basically serves as a central nervous system enabling all parts of your boat to communicate. NMEA 2000, also known as N2K, replaces all of the NMEA 0183 wiring and interconnections with one single cable backbone and allows for multiple, simultaneous "talkers" and "listeners". This protocol was developed by Bosch and is the standard in most vehicles, industrial machinery, ships and planes. The data that can be shared over NMEA 2000 is nearly endless. If there is a N2K sensor, it can be shared. Everything from wind speed, barometric pressure, GPS position, AIS targets, fuel flow sensors, smoke detectors, engine integration, bilge levels, you name it. Manufacturers have even created converter devices that allow for NMEA 0183 to NMEA 2000 and vice versa to share info across both NMEA networks. The NMEA continues to focus on "educating the public in the safe and proper use of marine electronics and strengthening the association's presence in the marine electronics industry." They hold regular meetings, training conferences and have an informative website at nmea.org. They also publish a magazine called the "Marine Electronics, the Official Journal of the NMEA”, which is a great resource for new product reviews and technology updates. While the NMEA takes care of lower speed sensor networks, Ethernet is still required for high speed data like radar, sonar, sharing charts and video cameras. These RJ45 type connectors, that you find in your home, are not rugged enough to be exposed on the back of a chartplotter. 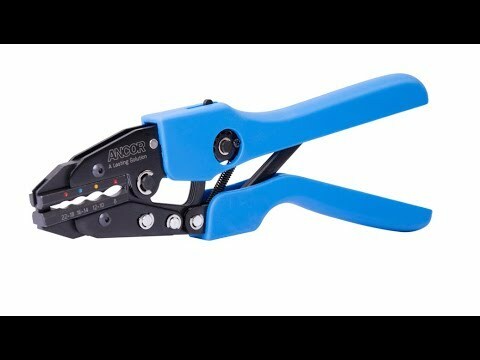 Manufacturers, like Raymarine, have improved the RJ45 connector with a waterproof, vibration tolerant, twist pin connector specifically designed for the marine environment. A NMEA standard for the transfer of NMEA data using the 802.3 Ethernet protocol is also being developed and will be called OneNet. To complicate matters even more, each manufacturer uses proprietary technology so there is no sharing of radar or sounder imaging between manufactures. For example, a boater cannot mix a Furuno Radar with a Garmin chartplotter. 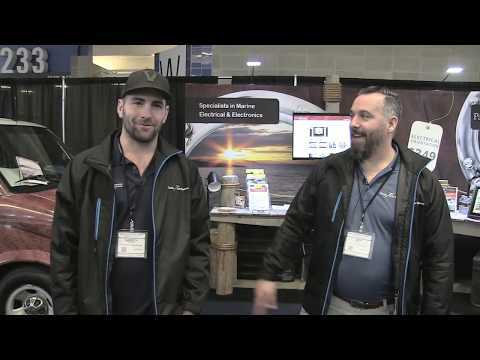 Setting up an Ethernet connection on your boat allows your radar, sounders, and chartplotters (aka multi-function displays) to be interconnected. All of the major marine equipment manufacturers have added a Wi-Fi component either directly through the display or via a Wi-Fi black box. This was another game changer as it allowed boaters to, not only view but, control any chartplotter on the boat with a smart device. Instantly adding a mobile second helm or allowing crew members away from the helm to follow along on the trip. Wi-Fi also allows for instant updates on weather or even software upgrades. It is not uncommon for us to see two or three Wi-Fi networks on a boat, one for AIS sharing, one for navigation and a separate one for general internet use. The user selects the network based on the task at hand. Companies have created products, like the Vesper XB-8000, that allow a boater to view their XB-8000 AIS information over Wi-Fi to a local connected smart device without a chartplotter. Fusion has a new stereo product called the Apollo that uses Wi-Fi to share music over multiple decks throughout the boat allowing listeners to choose their own selections or to sync the whole boat, or even a side-tie, to listen to the same music between boats. Connoisseurs agree that music over Wi-Fi is much better than music over Bluetooth. Furuno 1st Watch was the first Wi-Fi 4kW radar that is accessible from a smart device using a free app. This is a great solution for the boater who does not want to run additional wiring, add another display or has limited space for a radome but would still like all the benefits of having radar on the boat. Bluetooth connectivity provides a convenient means of interconnecting some marine electronic devices. The most obvious is a Bluetooth speaker, headset or stereo deck that allows you to not only listen to music but to change songs and control the volume. However, that is just the beginning. Victron has a battery monitor with a Bluetooth wireless feature that allows boaters to configure and view the state of the batteries from anywhere on the boat. 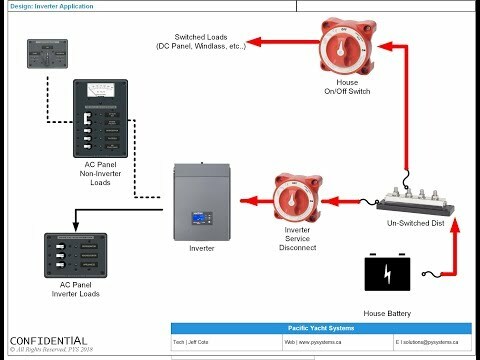 Victron even has a solar controller that allows you to wirelessly access via Bluetooth for information about your solar panel output, and EFOY allows you to control your methanol powered (i.e. 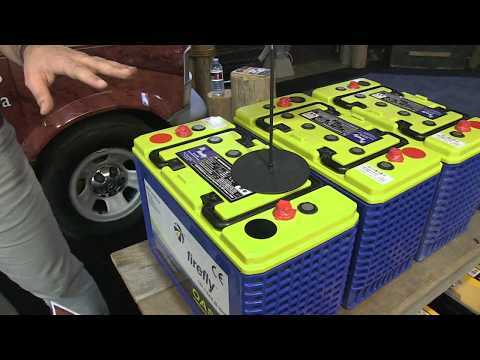 fuel cell) battery charger through your smart device. Getting away from it all certainly has changed over the past ten years. Being connected to friends and family, the office or checking in on your house through video Wi-Fi has certainly added peace of mind to our time on the water. Not only that, if you have to leave your boat unattended you can rest easy knowing that you can monitor pretty much everything from battery levels to GPS location. The greatest advantage is still safety. An interconnected boat ensures that important data is not “stuck” in one place only and his shared and available throughout the boat to whole crew. All of these cool Wi-Fi and Bluetooth navigation tools are aimed at helping with navigation, but they are not a replacement for basic navigation skills and common sense.